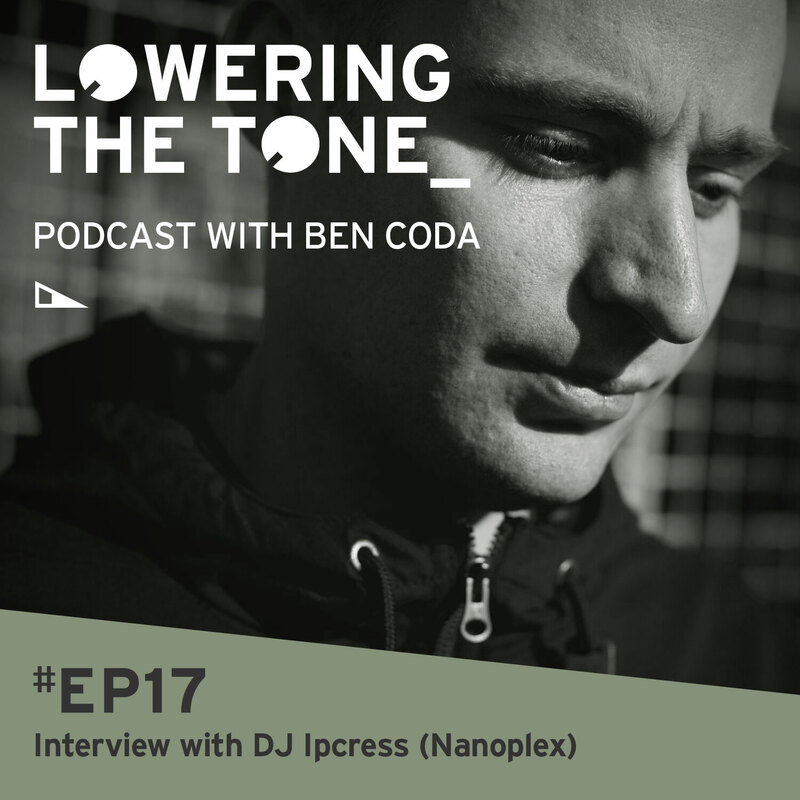 Ben Coda takes the reins once more, presenting his long-awaited interview with Nanoplex compadre Chris Williams aka DJ Ipcress. As well as being one half of Nanoplex with Ben, Chris is Marketing Director for Noisily Festival, and a long time fixture in the underground dance music scene in the UK. The interview covers getting gigs at festivals, musical influences, sunburn, ghost writing and more. Before the interview Ben also takes you though an hour of rolling techno and tech house, includinng exclusive new material from Nanoplex. Please leave a comment if you enjoy.